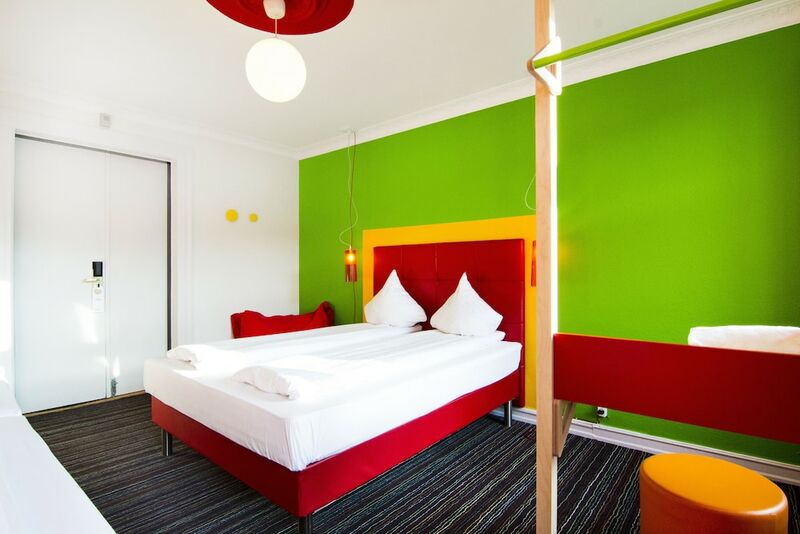 A stay at Annex Copenhagen places you in the heart of Copenhagen, within a 15-minute walk of Tivoli Gardens and City Hall Square. This hotel is 0.7 mi (1.1 km) from National Museum of Denmark and 2.6 mi (4.2 km) from Little Mermaid. Stay in one of 81 guestrooms featuring flat-screen televisions. Prepare your meals in the shared/communal kitchen. Complimentary wireless Internet access keeps you connected, and cable programming is available for your entertainment. Bathrooms have showers and hair dryers. Wrap up your day with a drink at the bar/lounge. Buffet breakfasts are available daily from 6:30 AM to 10 AM for a fee.